It features tracks from DJ Haram, quest?onmarc, NA Nguzu, HITMAKERCHINX, and many more. 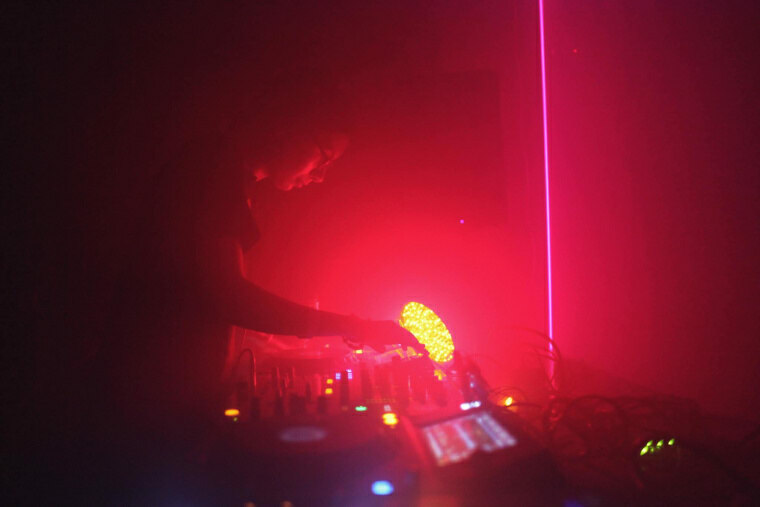 The latest installment of creative platform Discwoman's mix series comes from Izzy Barreiro, aka stud1nt, a Queens producer, musician, DJ, and KUNQ affiliate. Featuring tracks from DJ Haram, quest?onmarc, NA Nguzu, & HITMAKERCHINX, the mix is a versatile barrage of club sounds with a bittersweet late-night timbre. Highlights include a robotically redone sample of The ARC Choir's "Walk With Me" (made famous by Kanye West's "Jesus Walks"), a myriad of breathless Jersey club tracks, and a brightly soothing edit of Rihanna's "Work." Navigating between tempos effortlessly, stud1nt encourages you to leave it all on the dancefloor in just under half an hour. "I always feel a little more free when I make a mix as opposed to when I DJ live," they explained to The FADER over email. "I know that people are paying closer attention, and I can obsess over the subtleties of sound. I let the relationship between club tracks and more 'abstract' stuff play out totally unsupervised. This mix is one long, serendipitous blend." 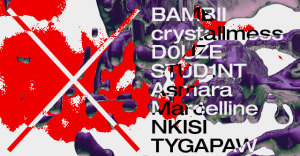 You can catch stud1nt at Trans-Pecos next month with Elysia Crampton, Sadaf, Shellz, and Che Gossett — for more info, check out the party's event page. Until then, let this mix tide you over. Listen below.